hd00:18Close Up of yellow and white Daffodils in the park. Spring season. hd00:19Snowdrop Anemone - Anemone sylvestris- in Spring season. Shallow focus. 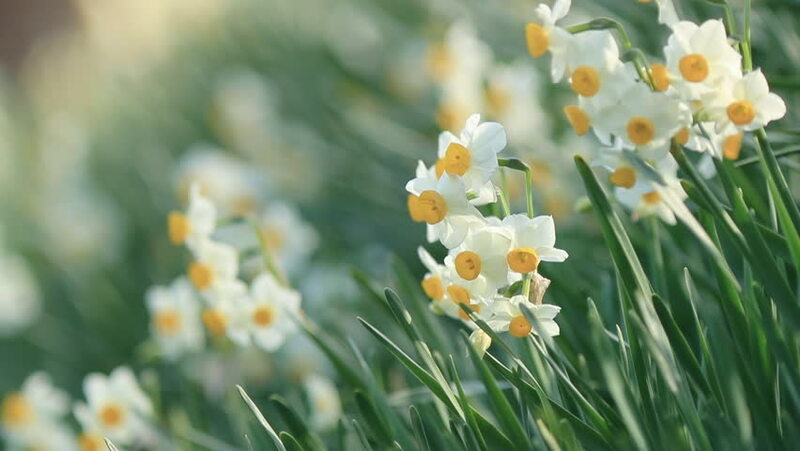 4k00:59Daffodil-Narcissus tazetta var. chinensis- flowers are in bloom in Fukuoka city, JAPAN. It is in January.